Earn up to 28 BoostBucks. 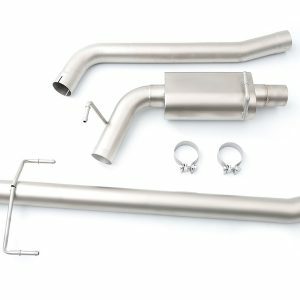 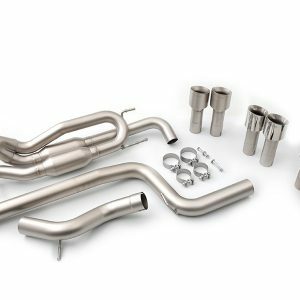 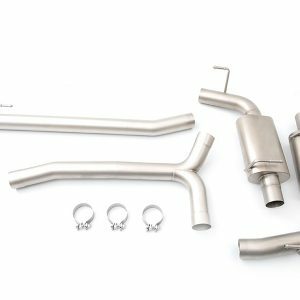 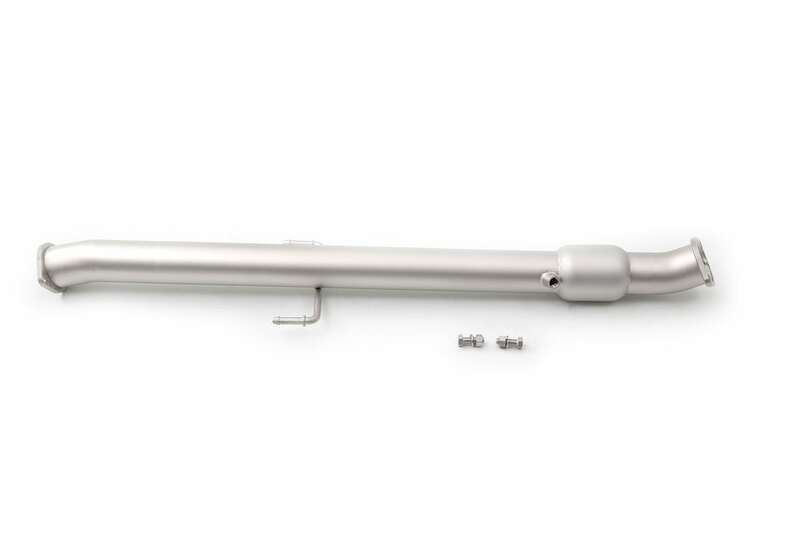 The cp-e™ exhaust system for the Hyundai Sonata 2.0T comes in two sections: The QuickPower™ Hyundai Sonata Test Pipe and the Austenite™ Cat Back Exhaust. 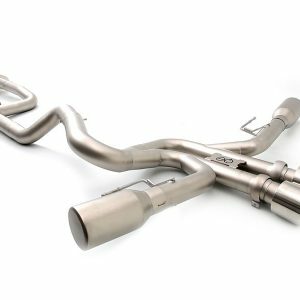 We have designed the cp-e™ QuickPower™ Hyundai Sonata Test Pipe with thick laser cut flanges to bolt directly to your stock components or to the cp-e™ catback exhaust. This 3″ SS pipe is essentially a test pipe on steroids. 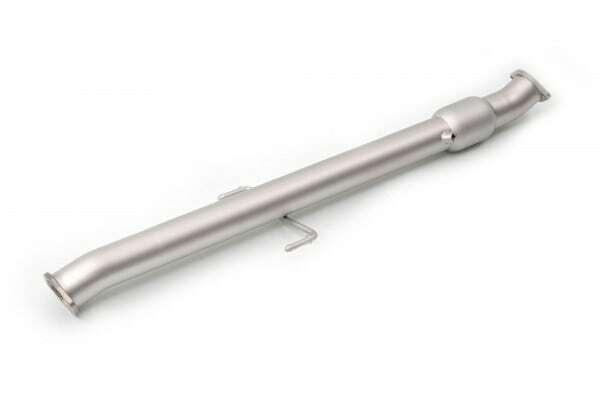 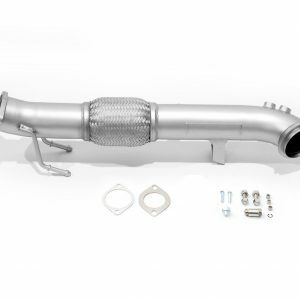 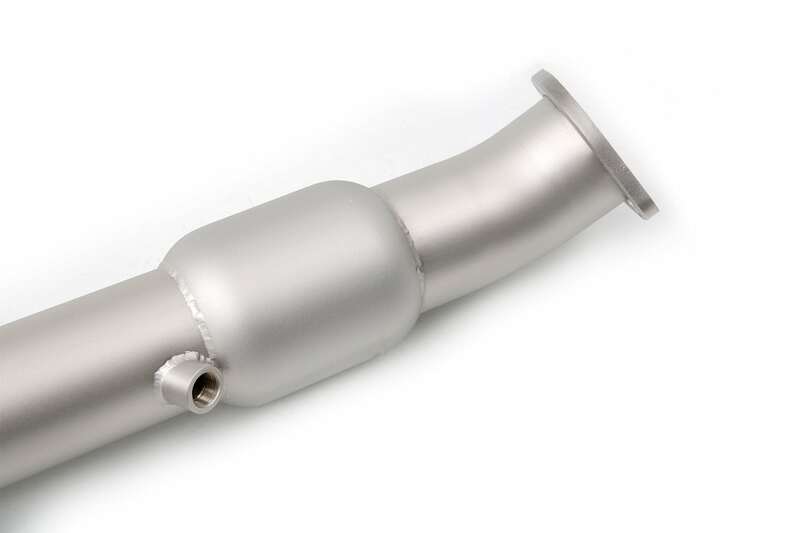 It replaces the second catalytic converter on the vehicle, and runs from the downpipe back to the catback section. 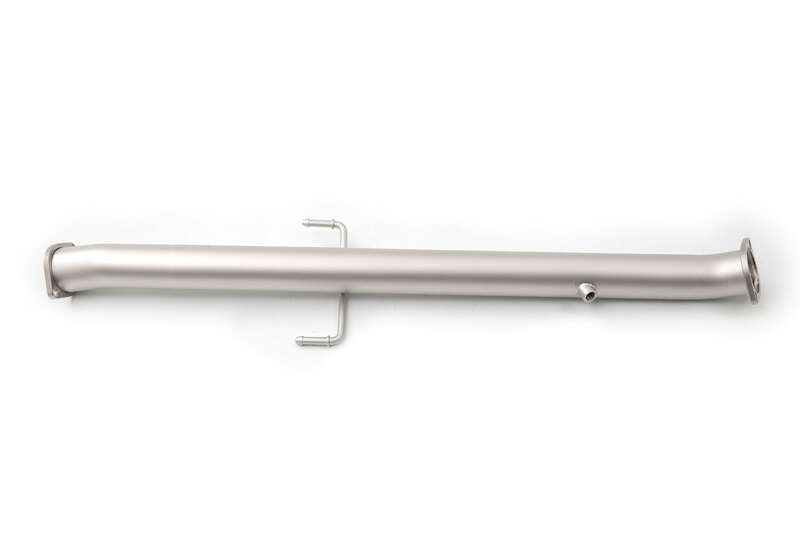 The cp-e™ QuickPower™ pipe is available as a straight pipe with the option to add a resonator and/or a high flow cat. 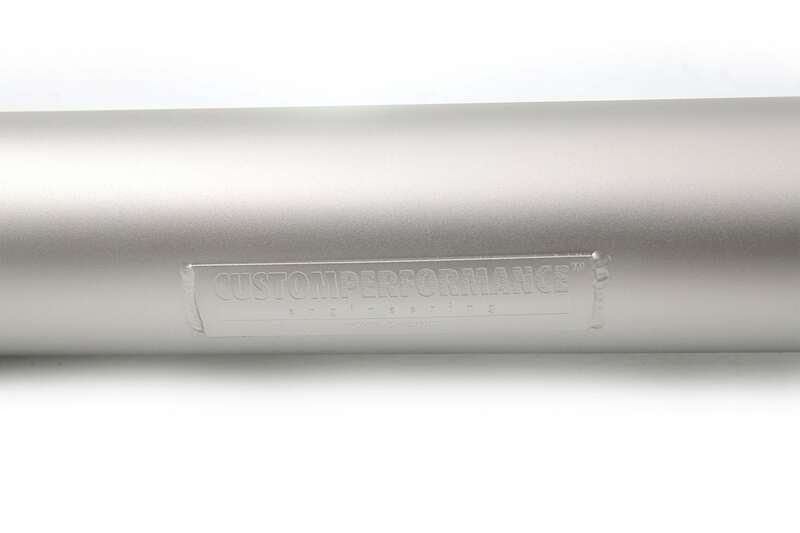 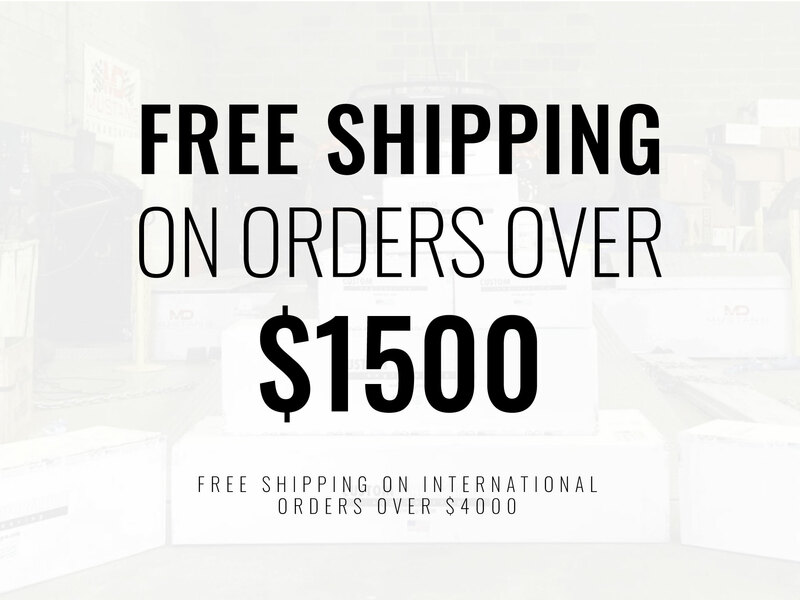 For the greatest performance and sound increase, choose both the QuickPower™ pipe and the Austenite™ Cat Back!